Pre-orders include Tales of Vesperia-themed costumes. 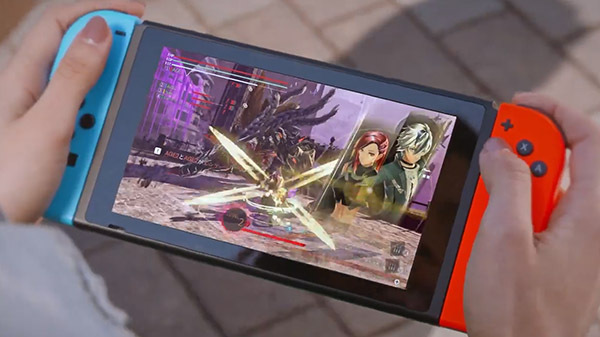 Bandai Namco has announced a Switch version of God Eater 3. It will launch on July 11 in Japan and July 12 in the Americas and Europe. Pre-orders include a download code for costumes and hair styles themed after Tales of Vesperia‘s Yuri and Estelle. God Eater 3 first launched for PlayStation 4 in December 2018 in Japan, followed by PlayStation 4 and PC worldwide in February 2019. Watch the Switch announcement trailer below. View a set of screenshots at the gallery.